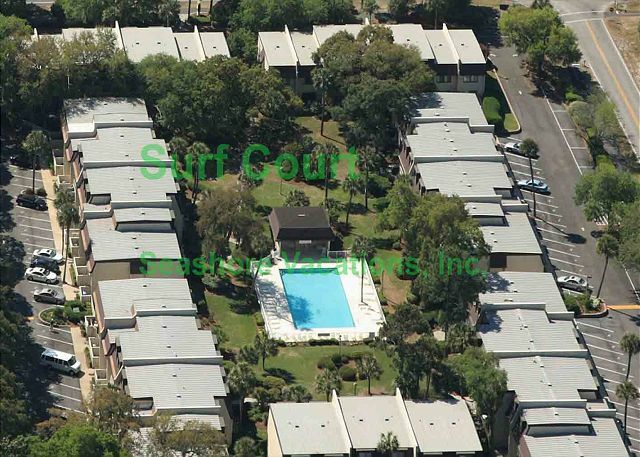 Surf Court 81 is a two-story townhouse, one flight above street level. 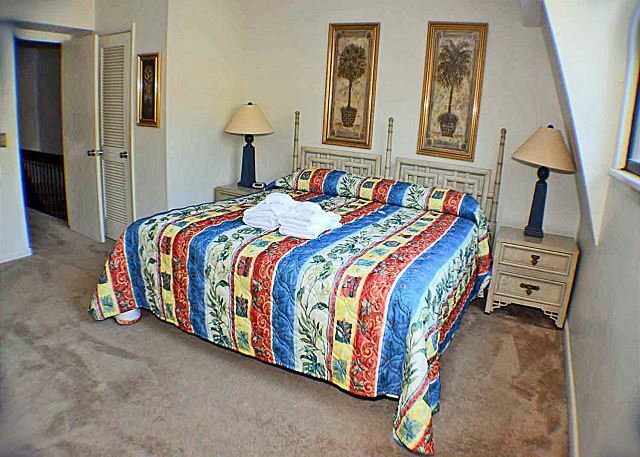 King bed in master bedroom, two twin beds in bedroom 2 + sofa bed. A spiral staircase from the living balcony provides easy access to the beautifully landscaped courtyard and large swimming pool. 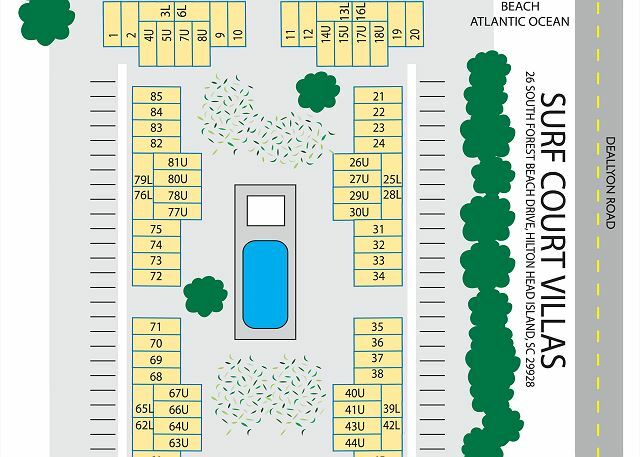 Surf Court is within 3 blocks of Coligny Plaza and the Beach Park & Market. 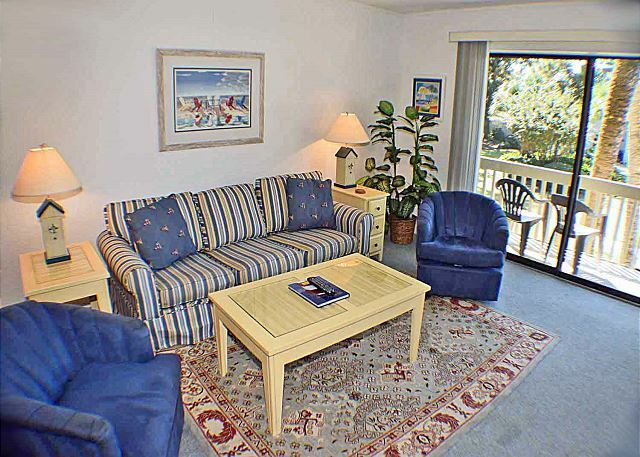 This quaint downtown area offers guests a wide selection of restaurants, shopping venues, and entertainment for all ages.1 TV in the living room and none upstairs. 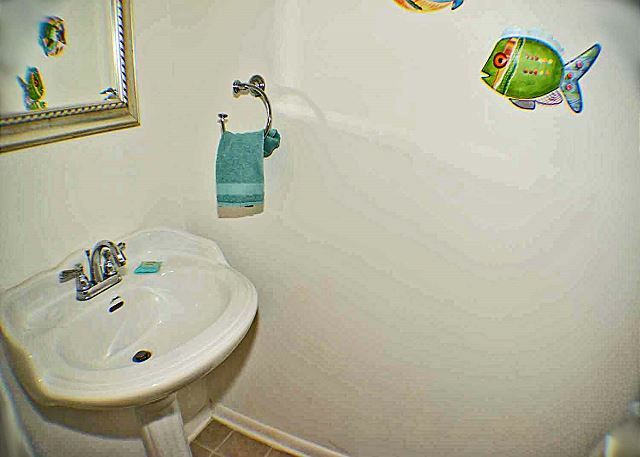 Surf Court 81 has updated both upstairs full baths in January 2018. 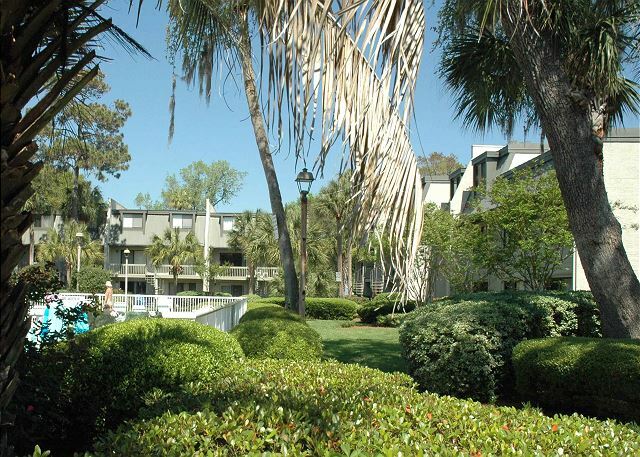 This is a great location centered in Hilton Head Island's south end. 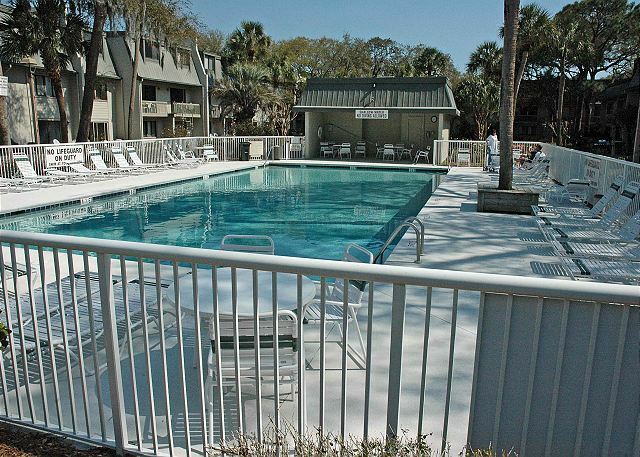 This was our fourth stay in this area of Hilton Head. 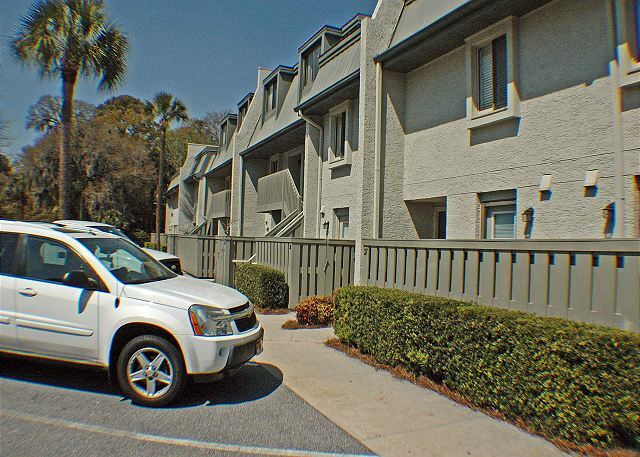 These condos aren't fancy but are in a good location for the beach and tennis center. 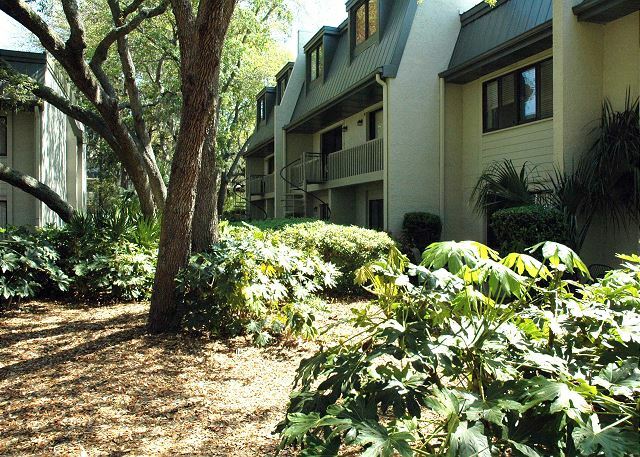 We like that Coligny plaza is an easy bike ride. 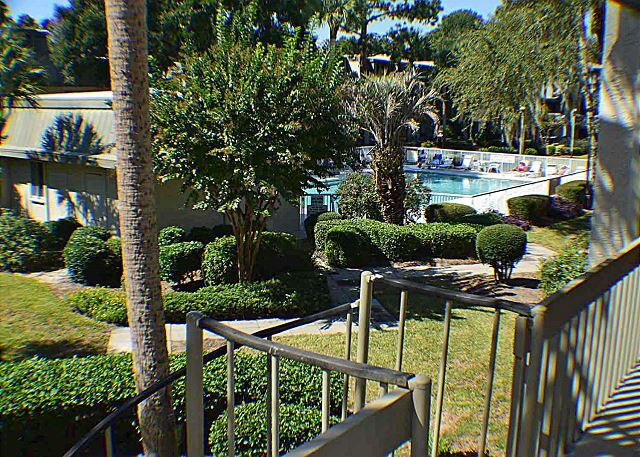 The courtyard and pool area are nice and quiet. 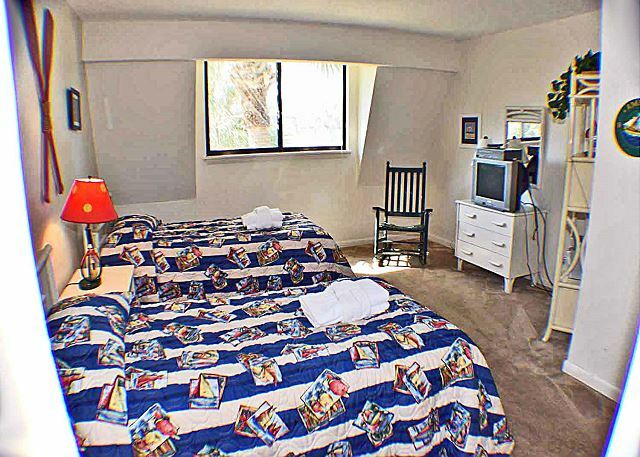 We didn't like that this unit didn't have curtains in both bedrooms, so early daylight or lightning bothered our sleep. Also the AC didn't cool well upstairs. Having no Wifi was a pain, but I hear that is being fixed soon. We definitely prefer staying here over a hotel room. it was great. unit was fine. needs a coffee maker. also needs wi-fi. 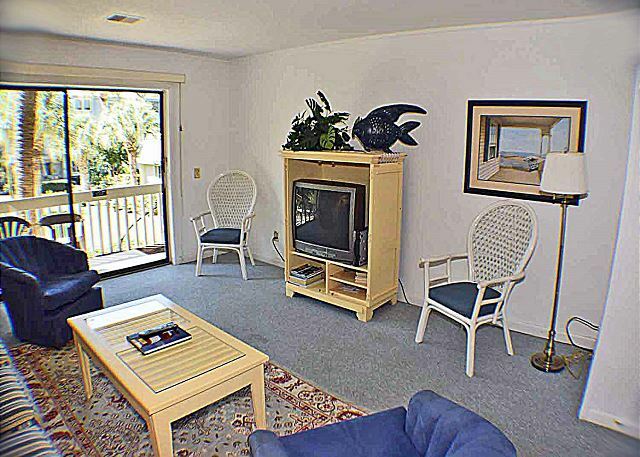 Decor is a dated but location is awesome. 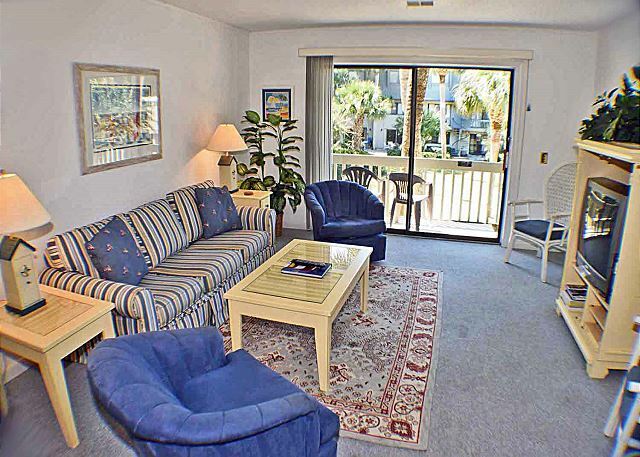 Across from beach, walking distance to Coligny and Amigos. 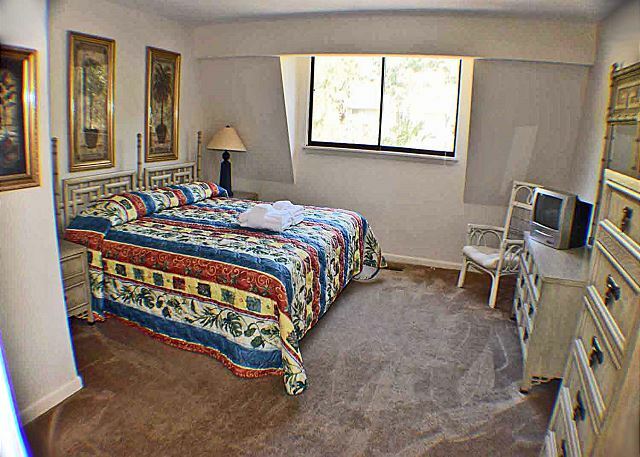 Beds could be a little better. 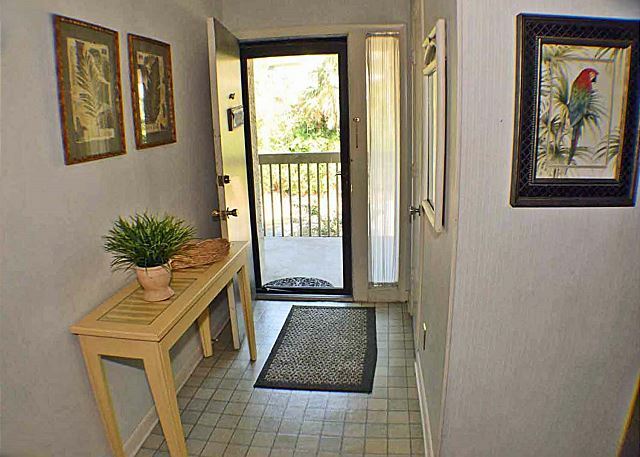 The location of the condo was great, as was the management company when they called to confirm the registration and ask for permission to charge my card. 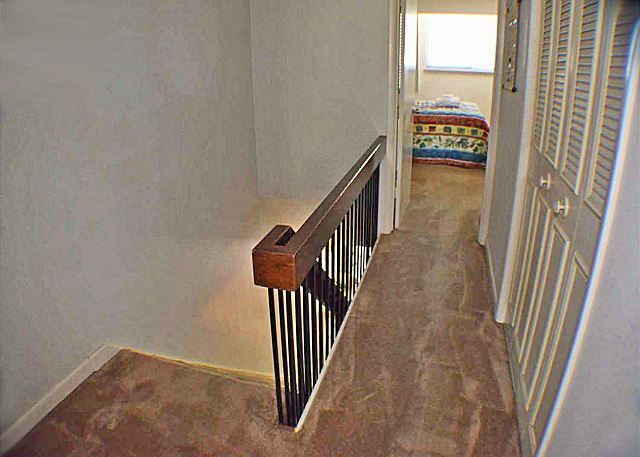 The unit was obviously older and still contained some older carpet which didn't bare well if you suffer from allergies. 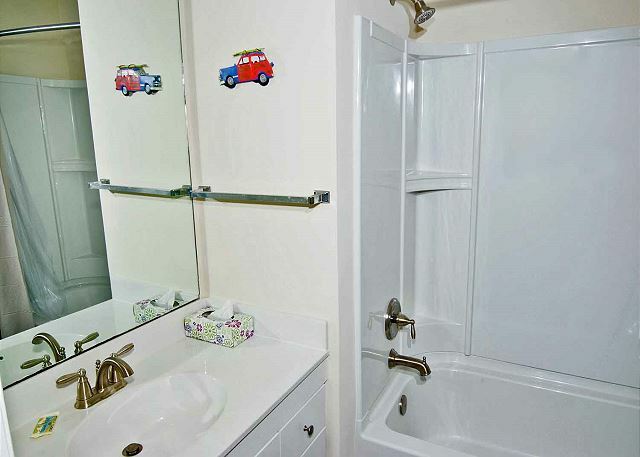 The light in the half bath flickered as if there was an electrical short each time it was turned on. 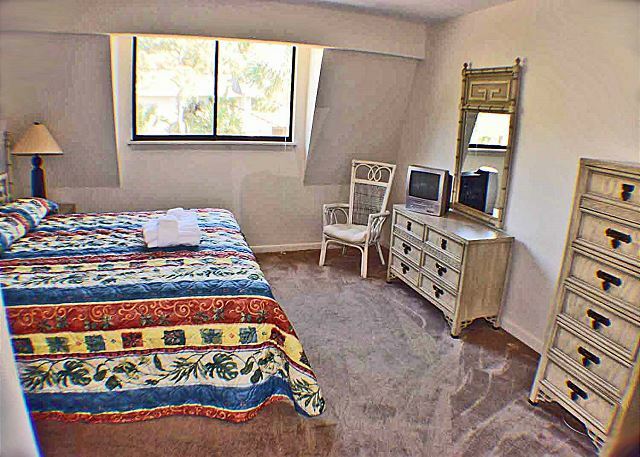 The master bedroom did not contain a TV as shown in the photos (there was an older TV sitting in the bottom of the hall closet, however we didn't attempt to set it up, as we felt that should have already been done). 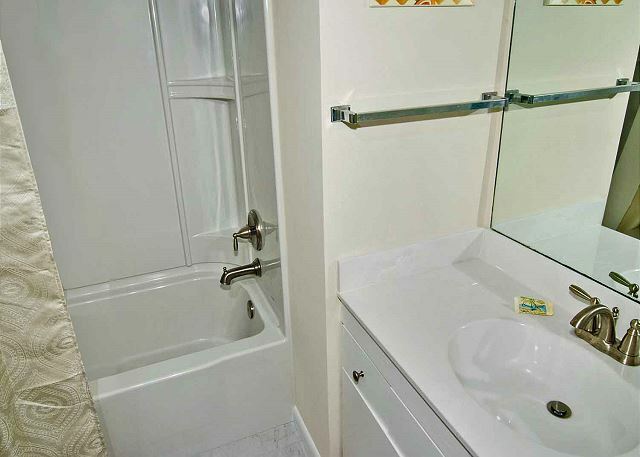 The master bath shower/tub had a sliding door that barely functioned and was very difficult to slide back and forth. 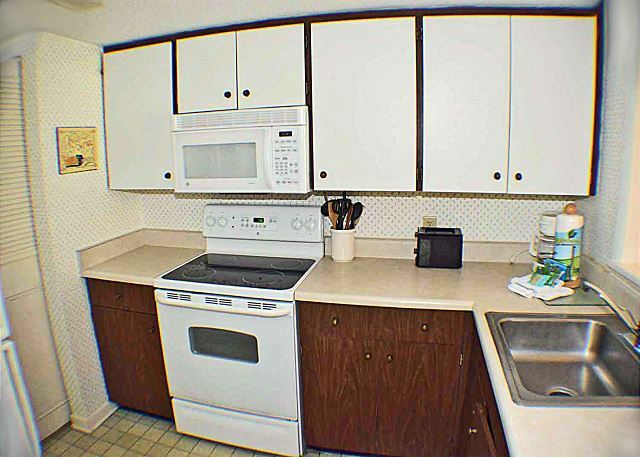 The kitchen was stocked for our needs. 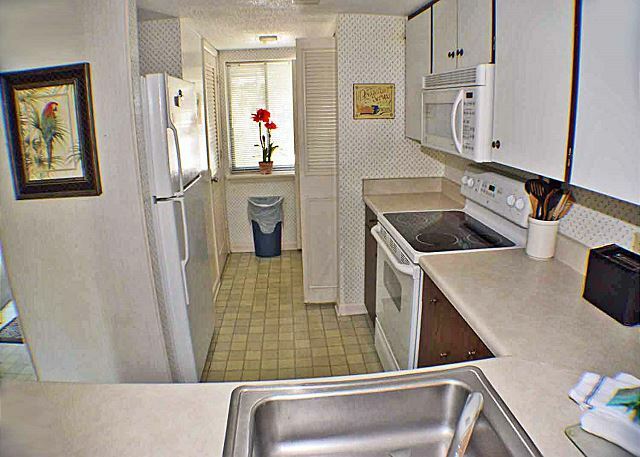 This unit was the perfect size for our family of 4 adults and two children, however it could use some updating (removal of musty smelling carpet, and addition of flat screen TVs). 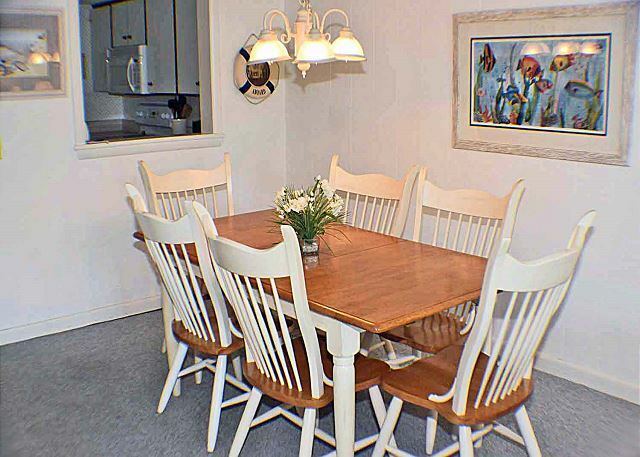 Our family probably would stay here again for the location, however, we would know what to expect. Coming from the beautiful beaches of the Florida Panhandle, we weren't expecting much from the beaches, but our children enjoyed riding their bikes along the water. 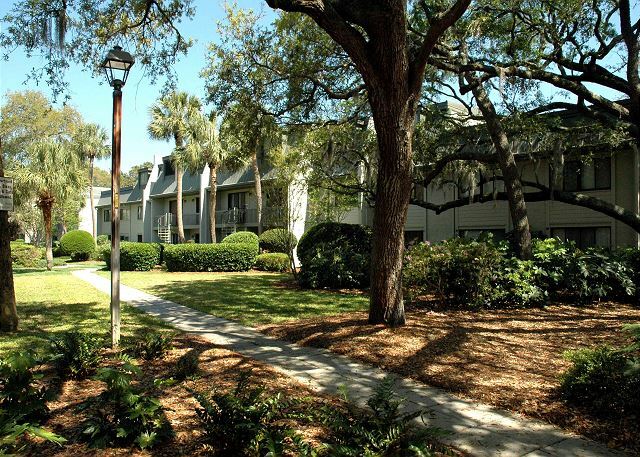 Overall, we enjoyed our first visit to HHI. The property was just perfect for our group! The pictures do not do this place justice. The Condo was way bigger than we expected. The beach just a short walk away. Pool area and grounds were nicely kept. 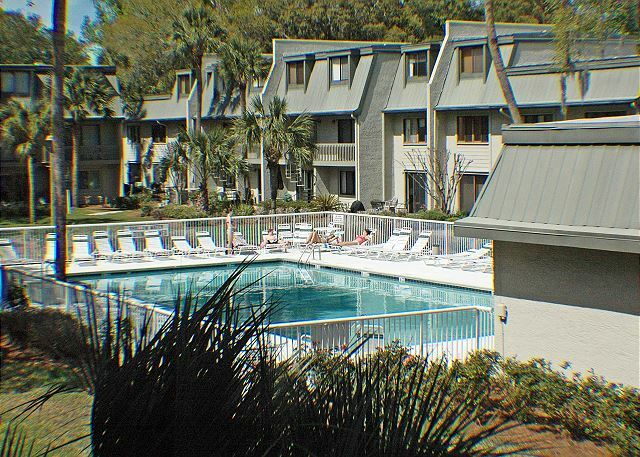 I hope we can stay here again for our next Hilton Head trip! 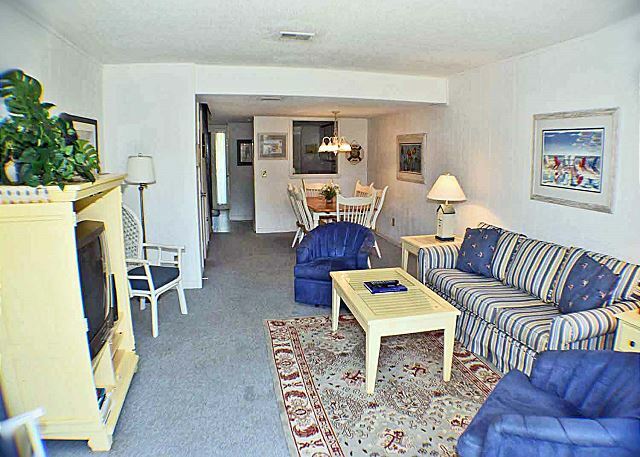 The condo was really nice. We had 6 people, but there was only room for 4 to sleep. The sofa bed was broken and there were no linens for it either. 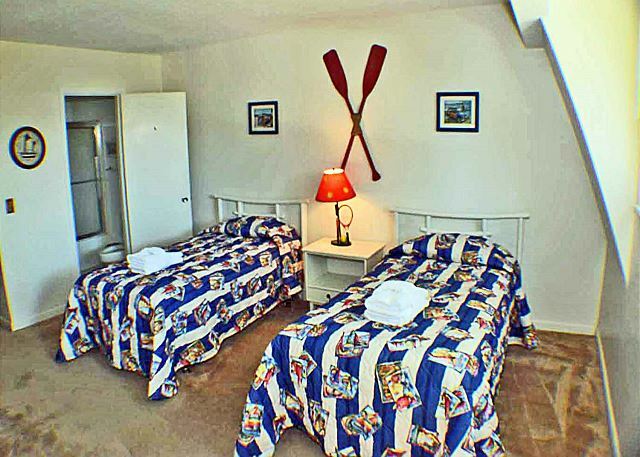 The 2 twin beds could really use new mattresses. This information is just for the owner's benefit. We made due by purchasing sleeping bags for the kids, and we brought extra towels and sheets so with us, so all was okay. We would definitely come back! Great!